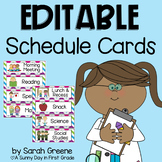 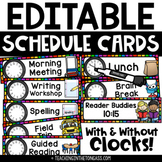 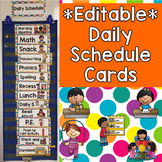 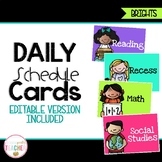 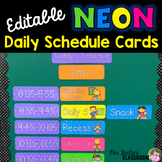 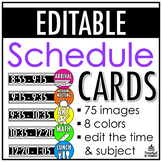 Editable Daily Schedule Cards in 3 Styles- 48 Titles! 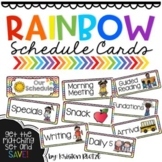 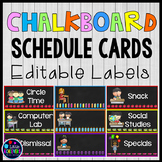 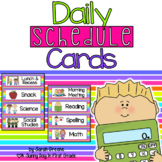 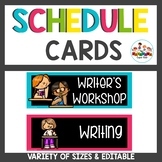 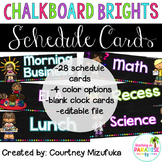 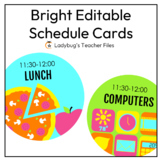 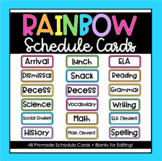 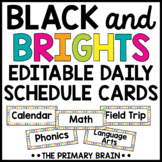 This pack includes 51 pre-written and 51 editable cute and bright schedule cards to help you decorate your classroom. 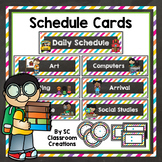 Please check the preview to see all the cards included. 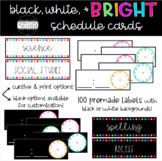 CLICK HERE TO BUY THIS PACKET IN A BUNDLE. 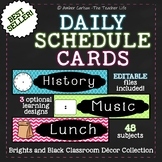 Related Products: Binder Covers Thank you!